I have spoken a lot about beauty products and skincare and in the past I have tried out different supplements and really liked them. Today I am writing about the LQ Liquid Health Advanced Skin Care, that HelloSkin kindly gifted me but of course all views are my own! 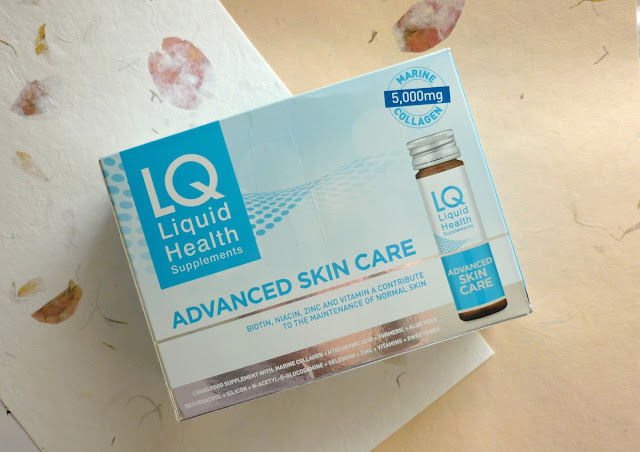 The LQ Liquid Health Advanced Skin care supplement contains lots of lovely ingredients for your skin such as marine collagen, hyalunornic acid, aloe vera, zinc, even turmeric! It also has vitamin C in it which also help maintain healthy skin and give your skin a bit of a boost if you feel it is looking a little lack lustre. The website actually suggests that if you have dry skin or acne this product can help. You get 10 little 50ml bottles for £29.99 so it is a little pricey but personally I consider this type of purchase an investment because it's your skin health. When it come to the taste of the product it certainly has a zing to it! I was expecting something tasting like orange...no idea why but I just thought it would. I will be honest, it doesn't taste the best but it isn't awful either it just has a slight bitter after taste, I would suggest having another drink handy! After I finished using the supplement, overall I was really happy with the results. The thing is these types of supplements can't work miracles, I did not wake up with celebrity skin but it's the small things I noticed that I was really impressed with. 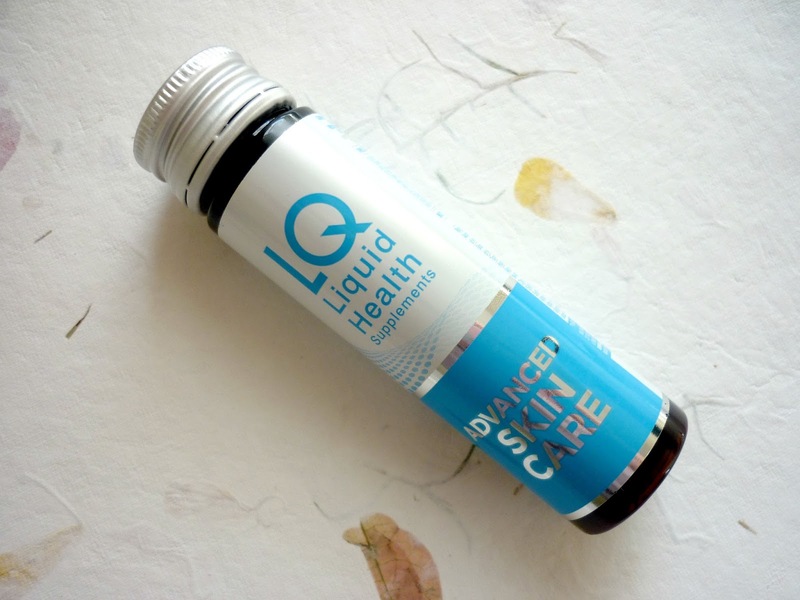 For example, when I am due on my period, I tend to get spots on my chin however I was drinking the LQ Liquid Health Supplements I noticed that didn't get any spots, like at all! How good is that? My skin overall looked a little brighter and fresher than what it has recently. As with anything you have to use these supplements for a longer period of time to see the best results and my opinion is very much a first impression, I have no doubt that over several months the results would be even more impressive. 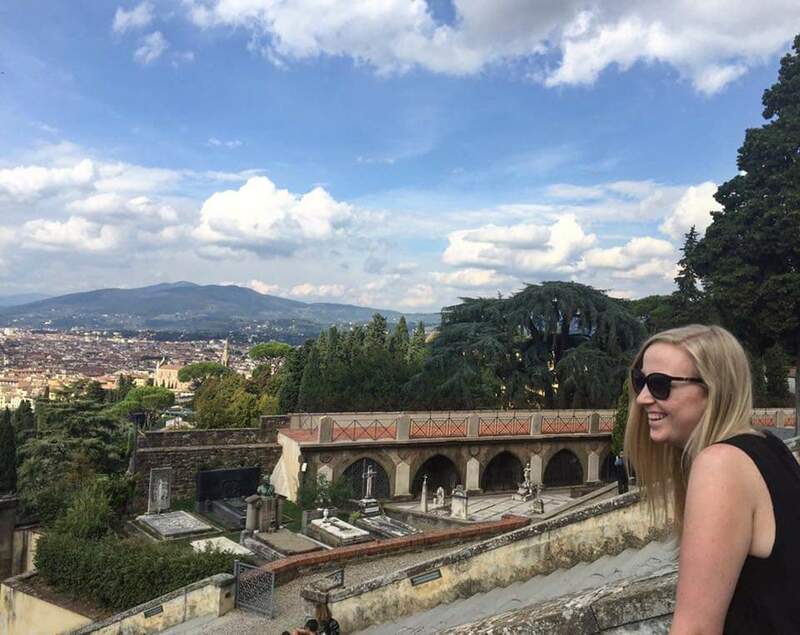 I think there is a lot to be said for supplements and I think it's really important to try and get as many vitamins and minerals into your body and these types of drinkable supplements are a really easy way to do it!